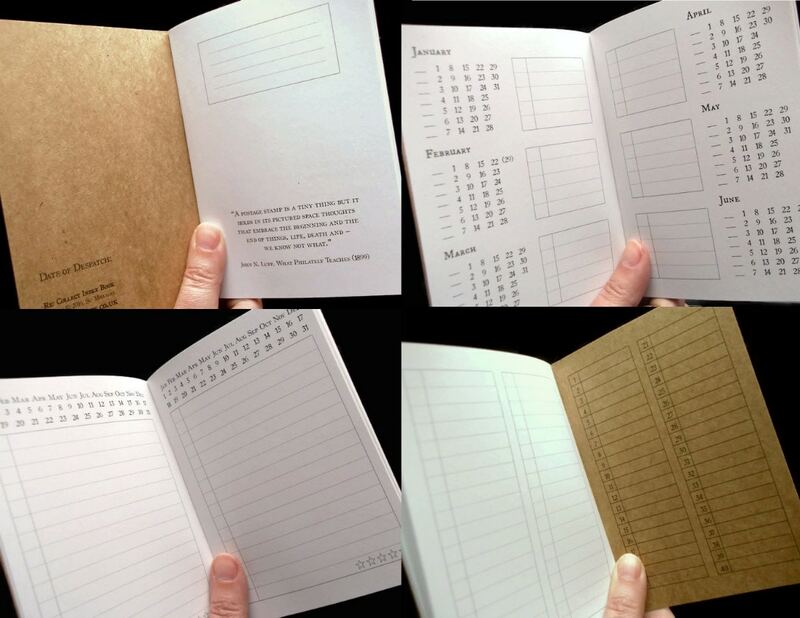 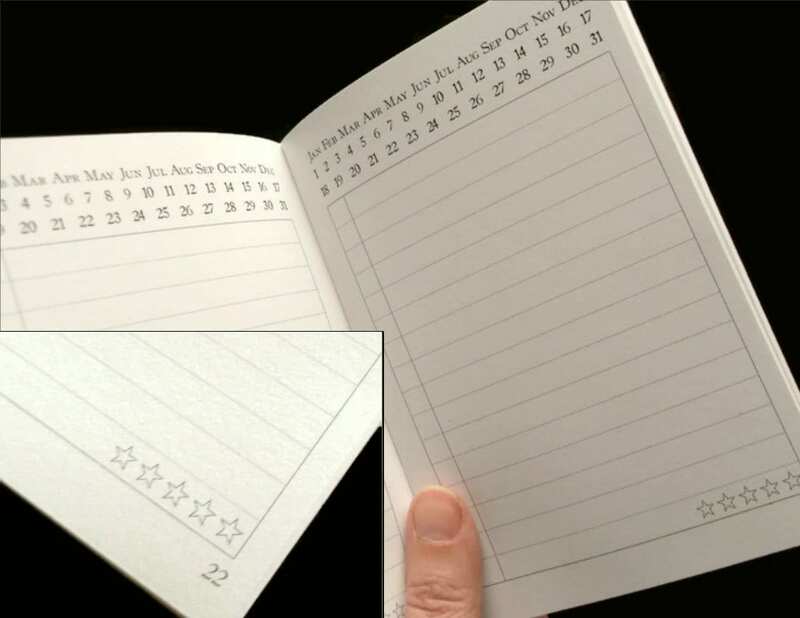 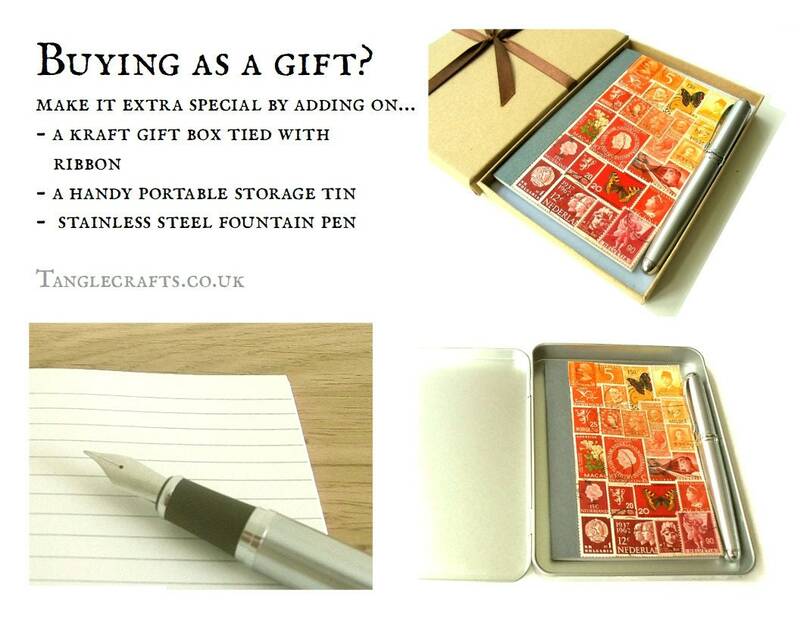 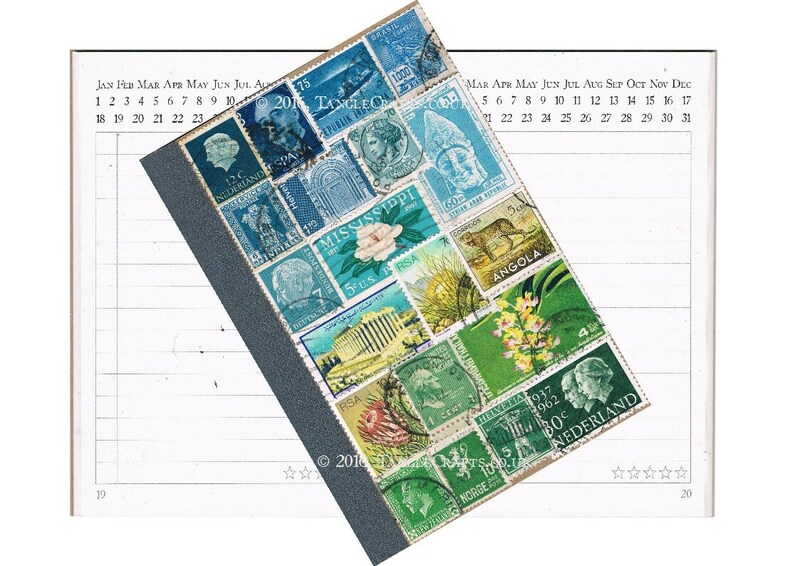 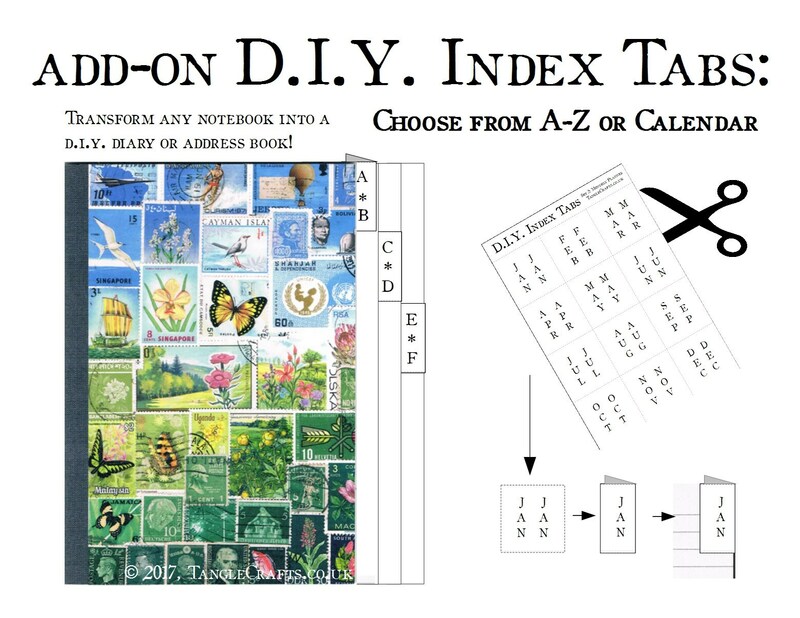 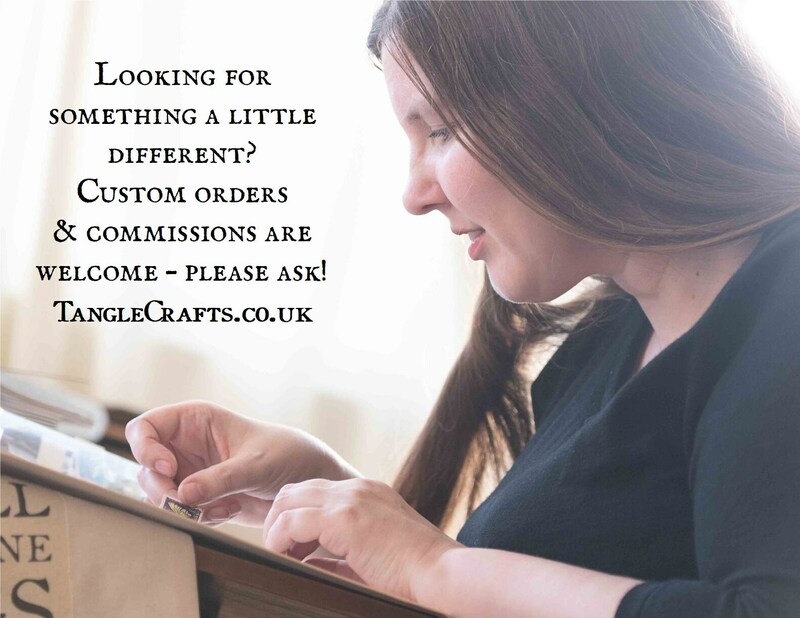 This one of a kind planner notebook will help keep you organised, every day! 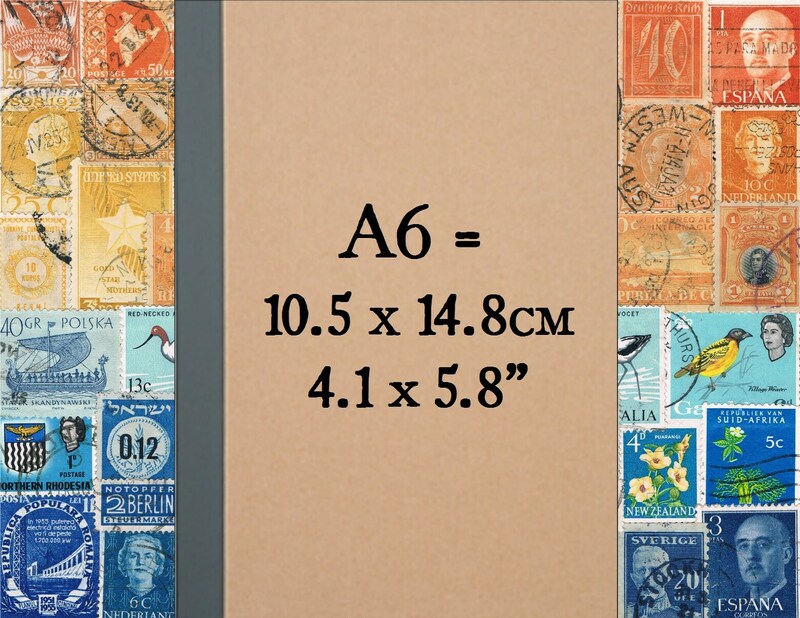 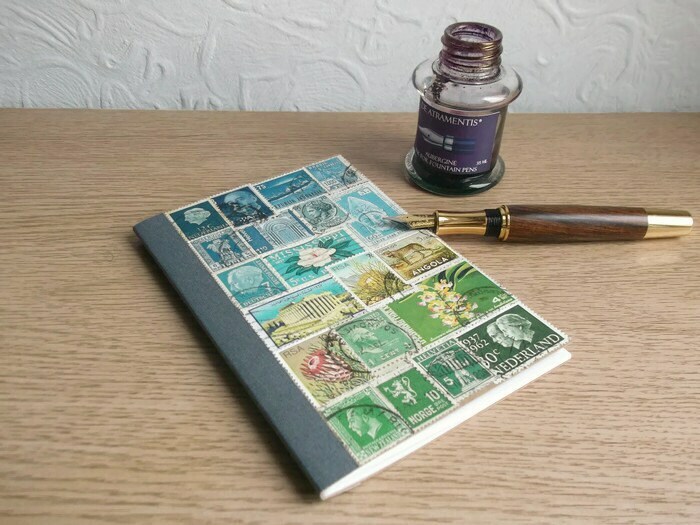 Individually collaged with an abstract landscape of vintage postage stamps from around the world, and filled with recycled paper pages designed to be adaptable & multi-functional, this pocket journal is a wonderfully eclectic gift for any writer, wanderer, or bohemian soul! 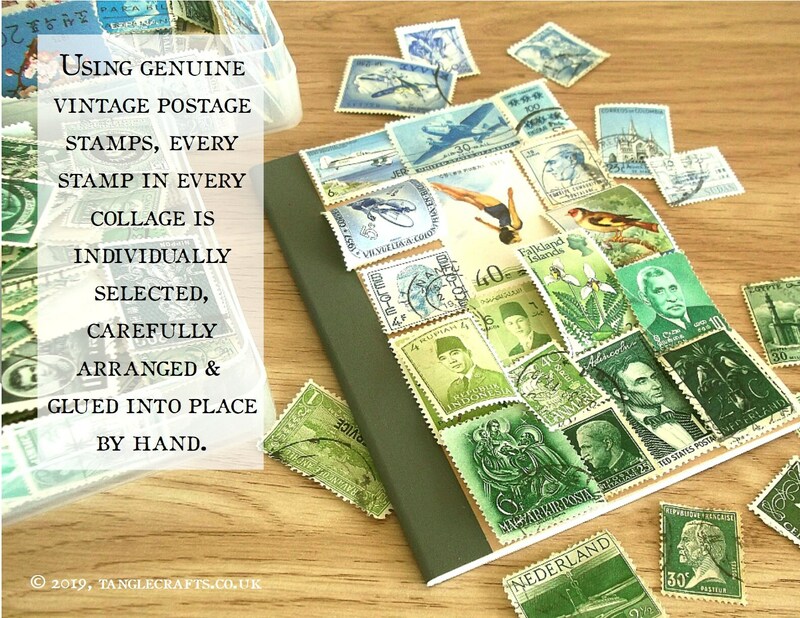 The postage stamps used in your cover collage date from a wide range of periods, from early 20th century up to the early 1980s (or thereabouts) and bear fragments of postmarks and other cancellation marks as a testament to their former active service for worldwide postal services, providing a real sense of history. 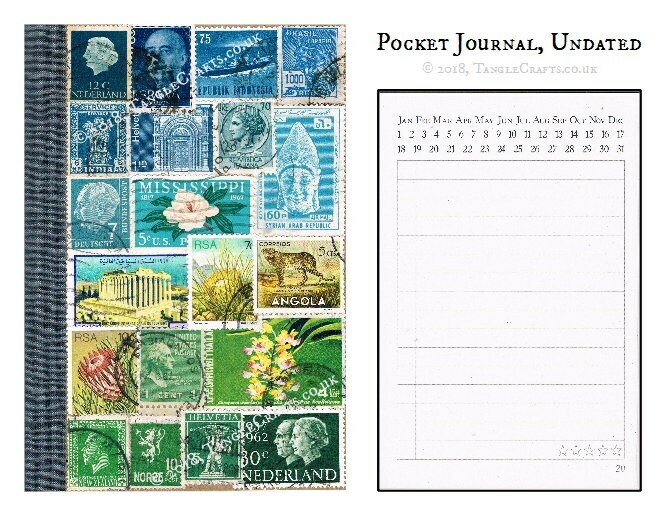 This collage includes stamps from: Angola, Brazil, Germany, India, Indonesia, Italy, Lebanon, the Netherlands, New Zealand, Norway, South Africa, Spain, Switzerland, Syria, Thailand, and the United States.